IslandSoul energy is the Caribbean dance workout to get you feeling tropical and unstoppable. 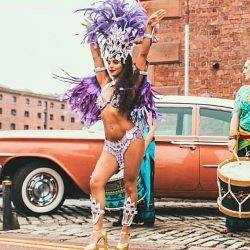 Created by dancer and DJ Gaby Cooke (Cocoa Creole) expect the best in beats to sculpt and build a confident you. 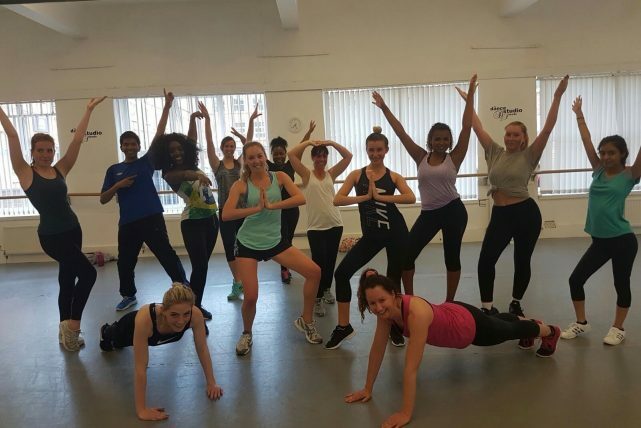 Our Energy class is designed for those that enjoy a little more choreography, sweat and raised heart rate to Soca vibes, Afrobeat and Reggaeton grooves. Join the carnival! £50 for a 10 class pack with two free classes when you complete it! Tutor Bio Gaby 'cocoa' Cooke is a professional dancer and DJ based in Leeds. Her passion for music and dance combined allows her to work as a Dance and Fitness Instructor through the day and performer at nights and weekends. She holds a BA (hons) Degree in Dance and continues to learn about various styles to constantly develop her skills both for performance and to pass on to students! Please contact the tutor on 07901242823 to discuss your requirements.